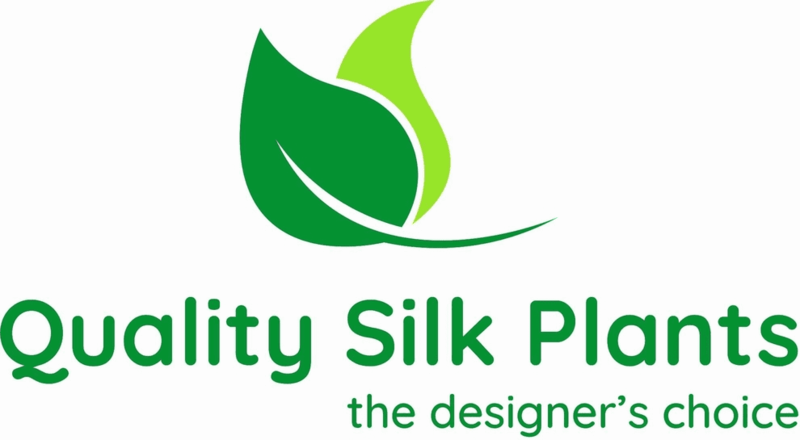 This rich green silk plant will dazzle your guest with its unique nature. The Zamia silk floor plant looks quite different from other artificial plants and will make your room stand out from others. 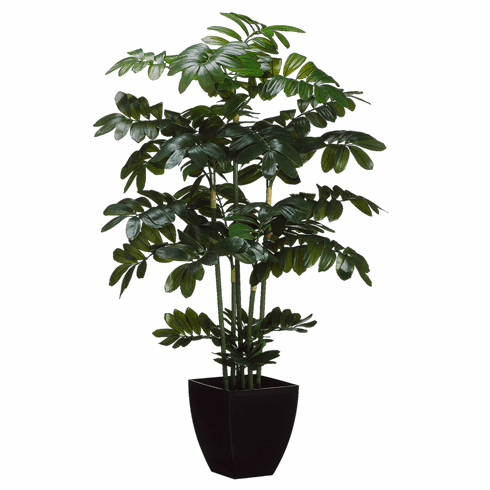 This silk tree has rich green leaves and is perfect in any location of your home to create decor value.